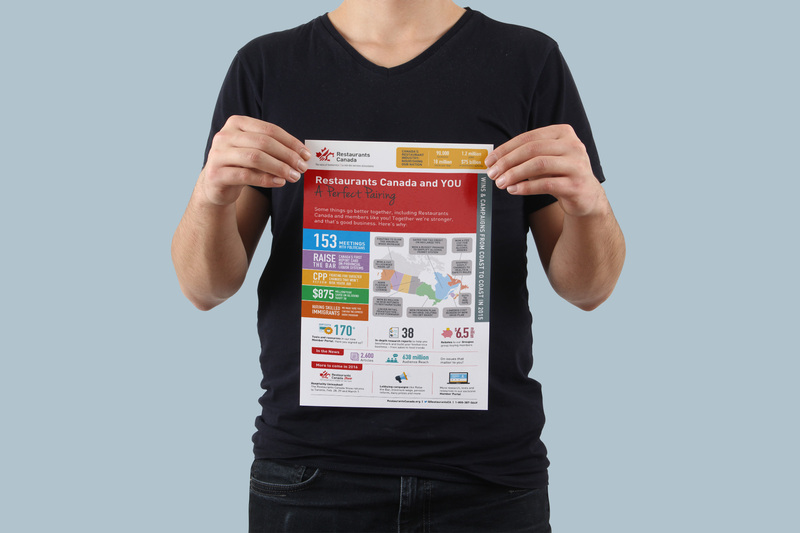 Restaurants Canada is a national, not-for-profit association representing Canada’s dynamic restaurant and foodservice industry. 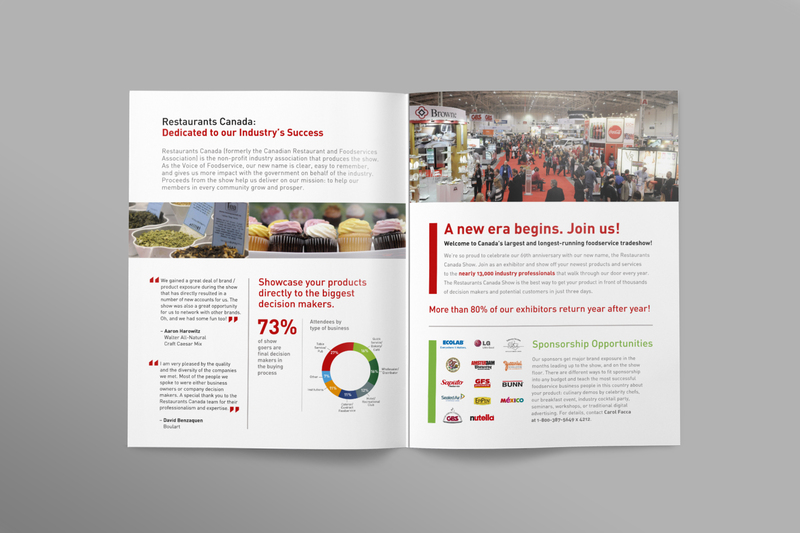 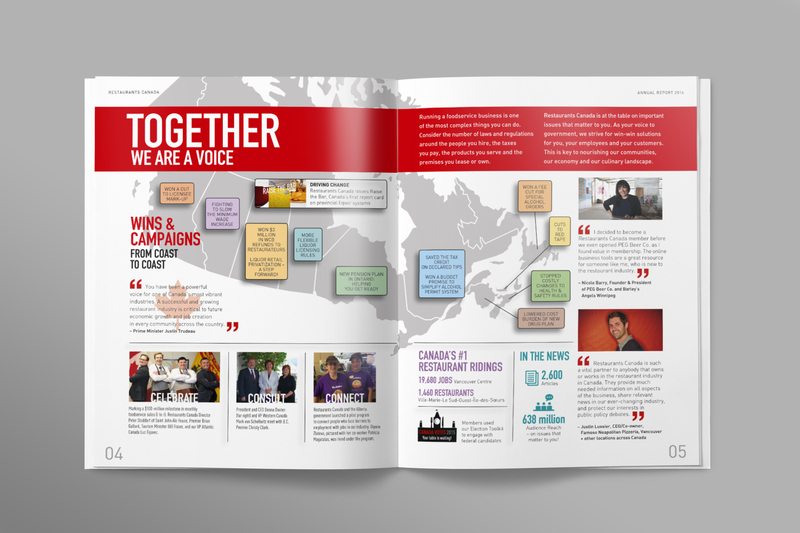 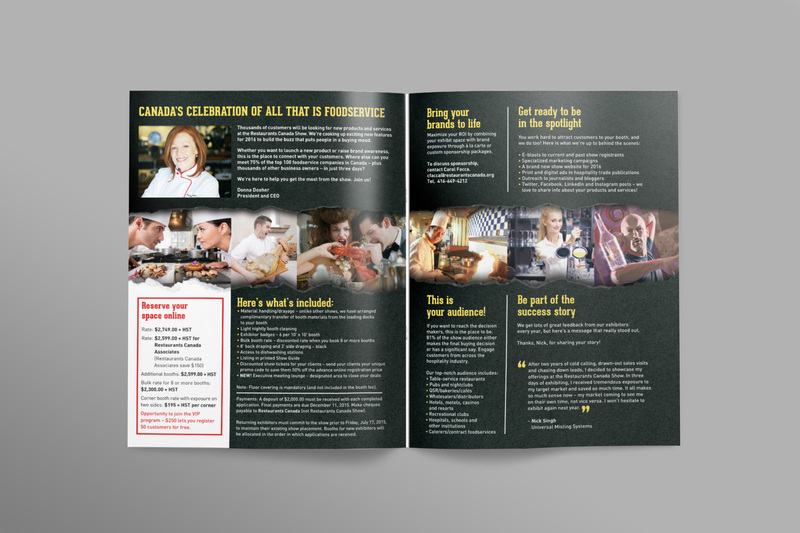 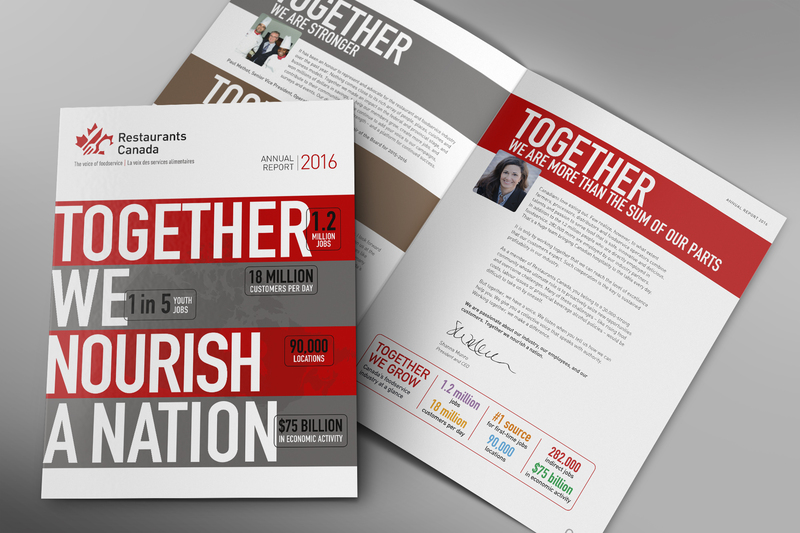 Our challenge: to build on our over 20 year relationship to spice up Restaurant Canada’s Annual Trade Show and annual report. 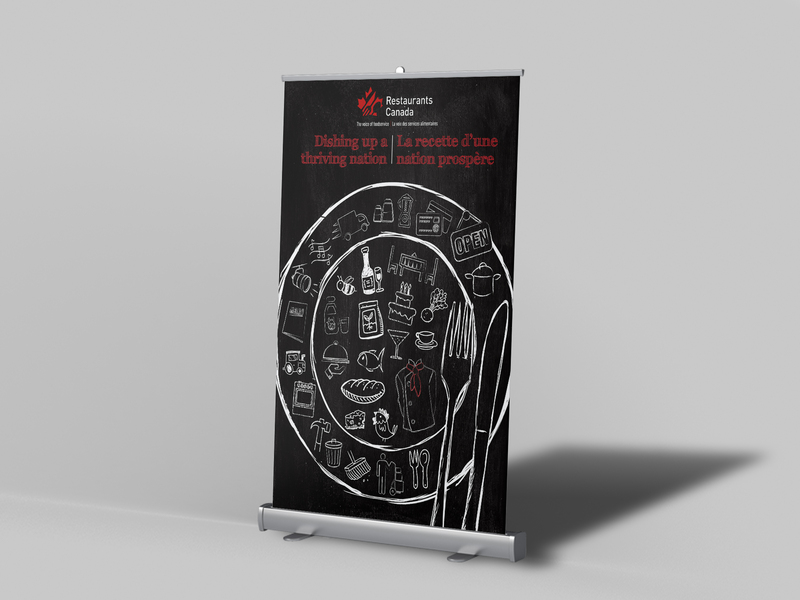 When we say we eat, sleep and breathe solving our clients’ challenges, we mean it. 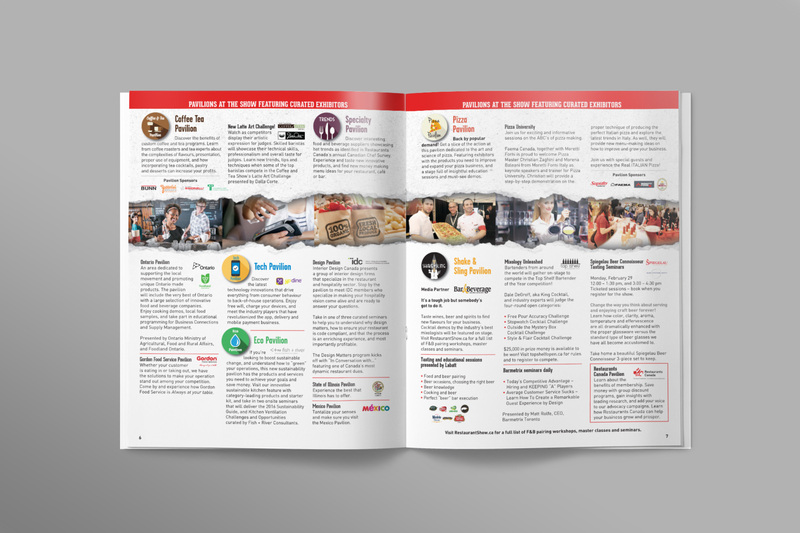 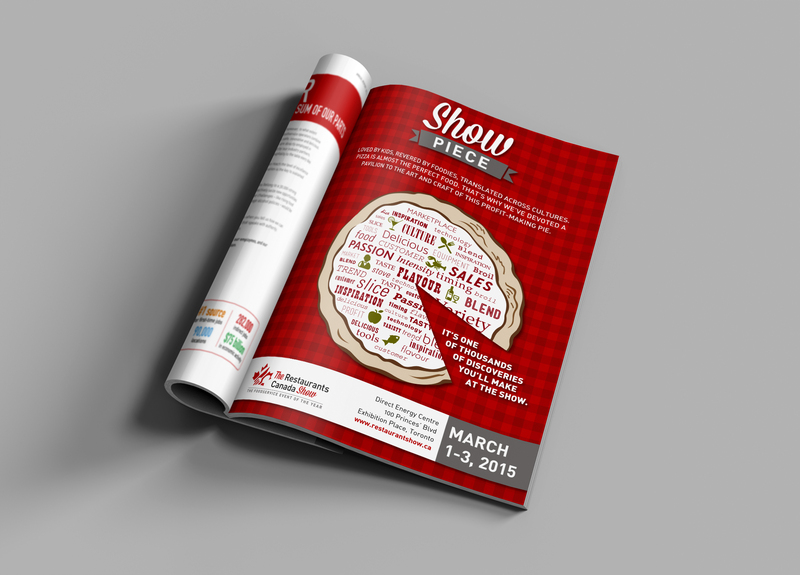 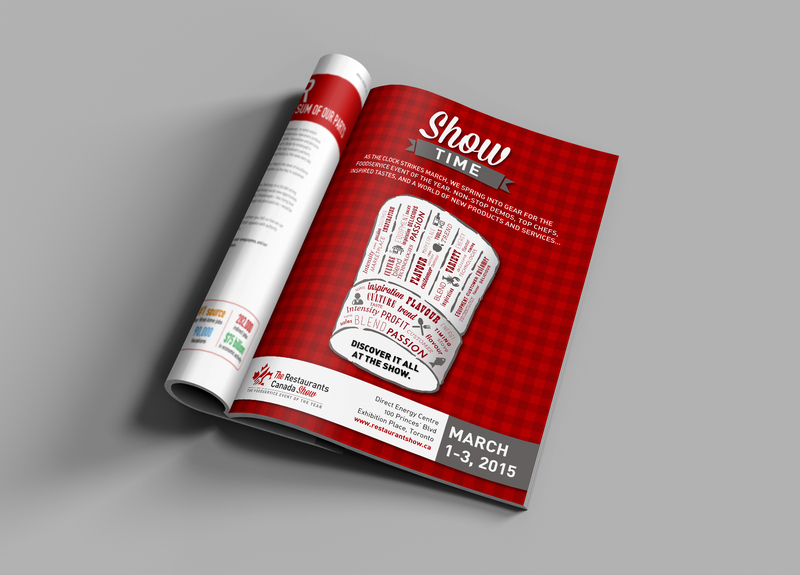 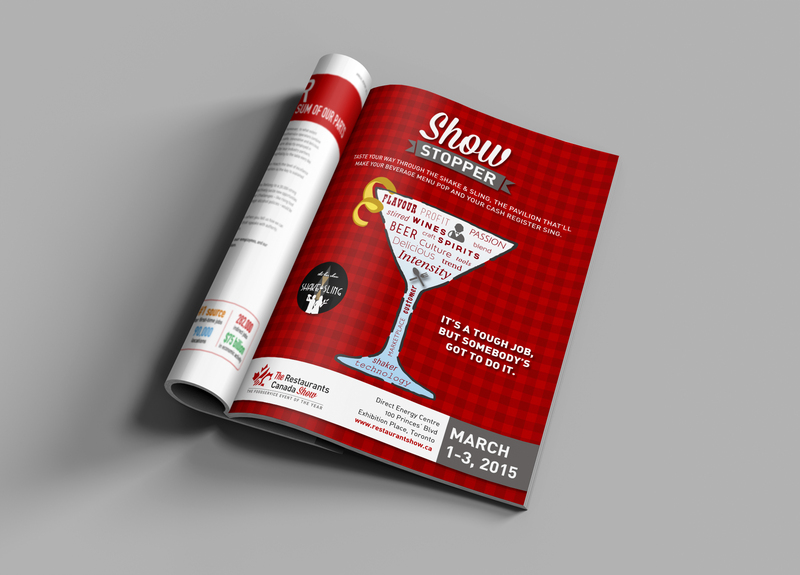 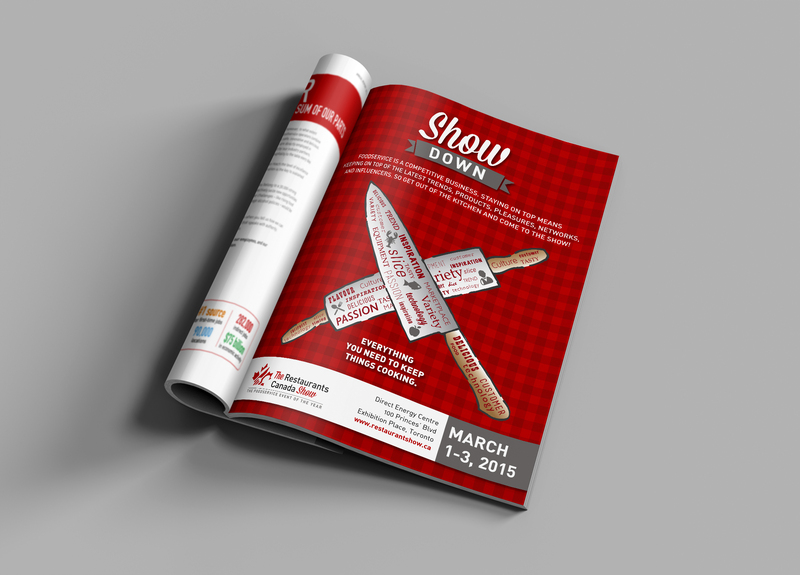 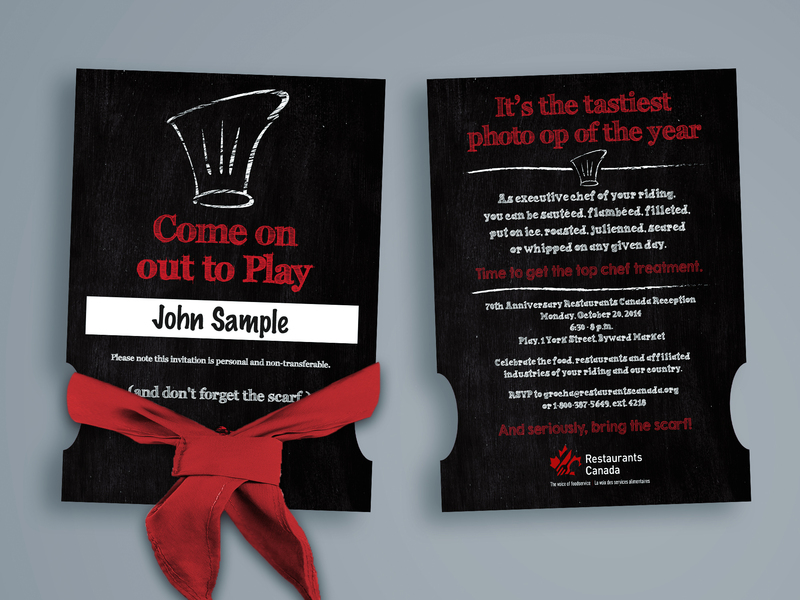 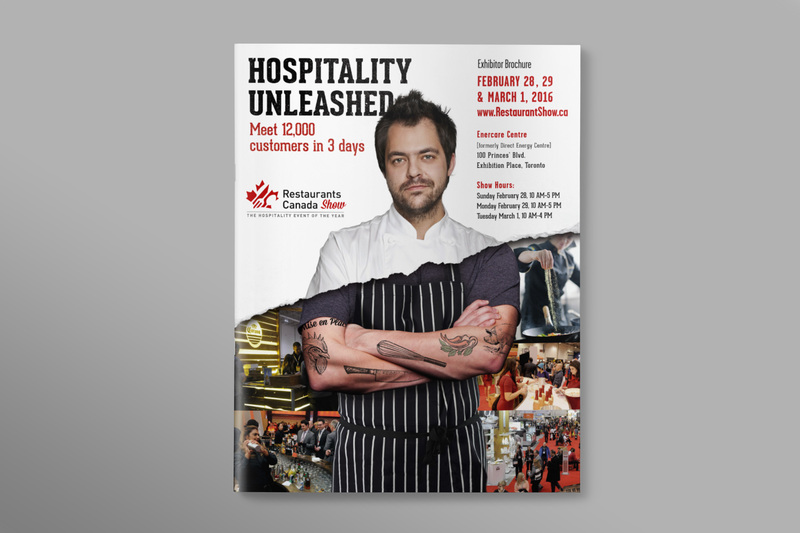 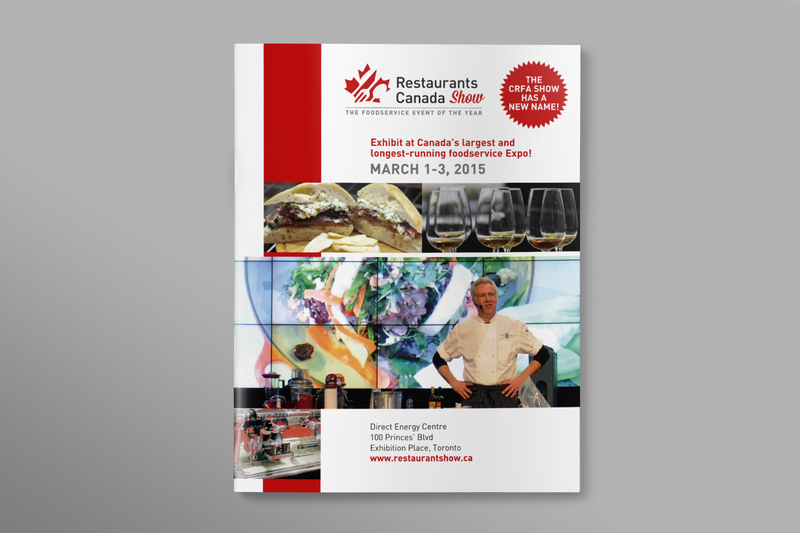 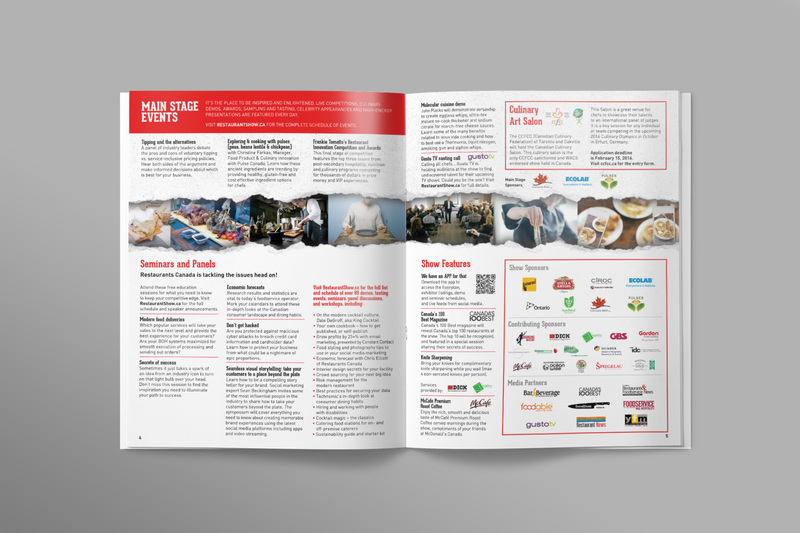 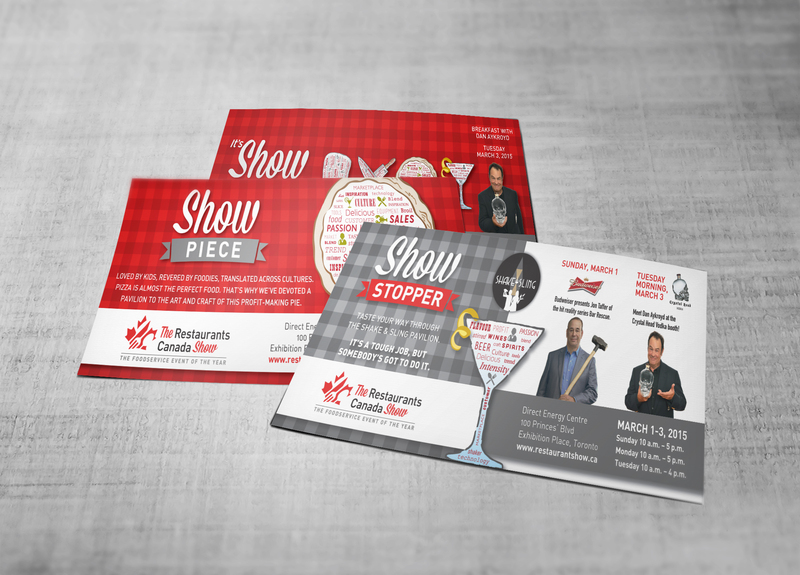 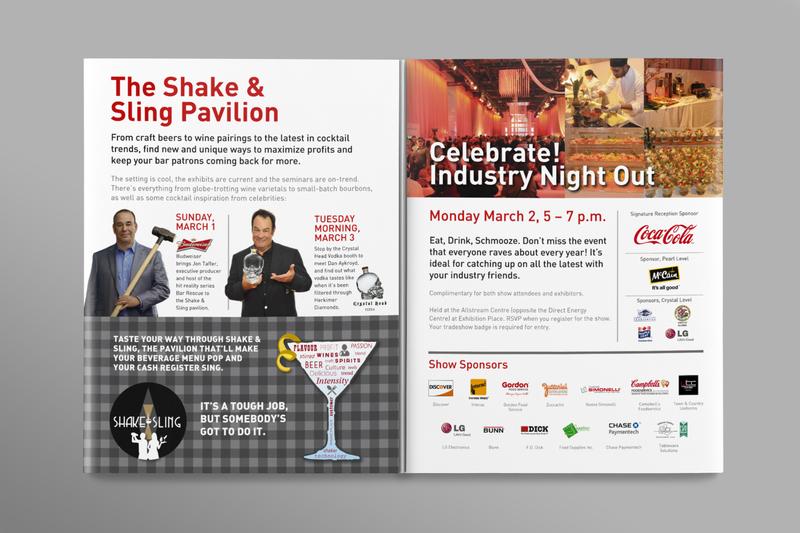 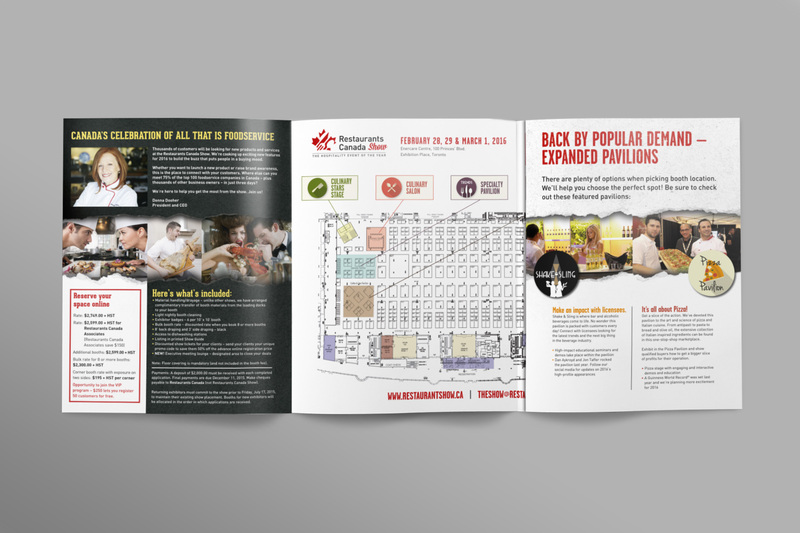 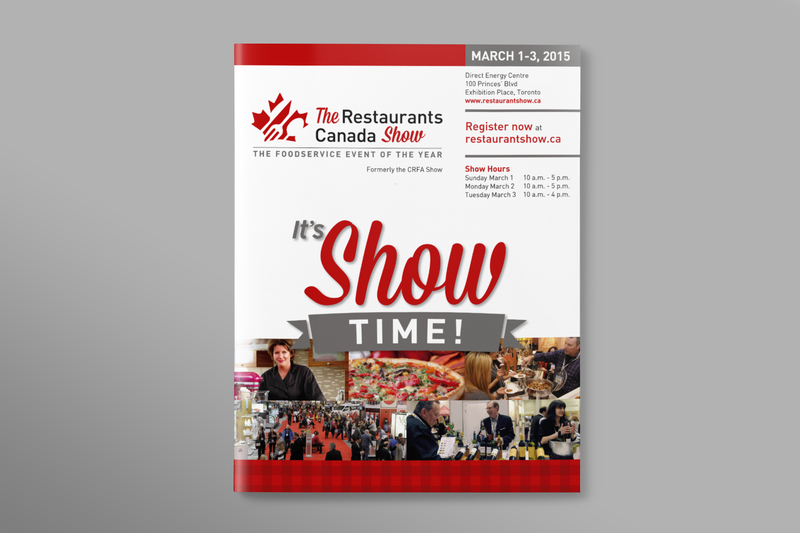 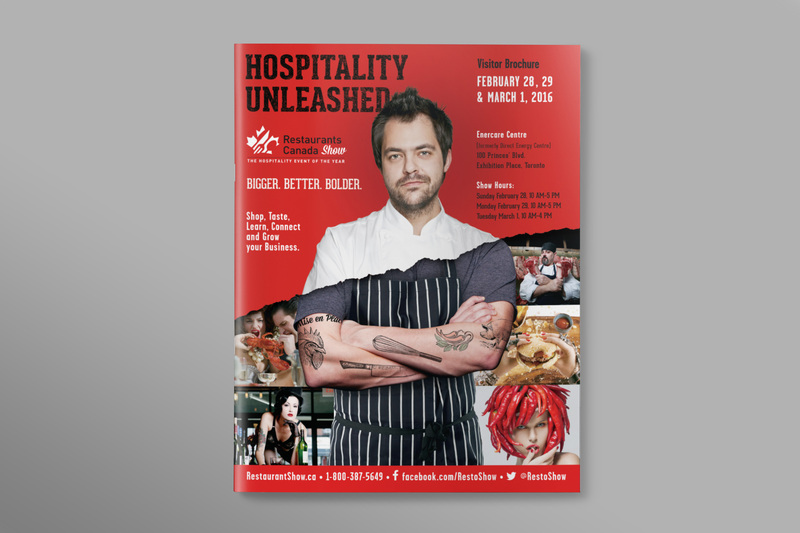 The Restaurants Canada Annual Trade Show is the industry’s premier event and we have been responsible for the show’s distinctive theme, identity, marketing and support materials, building on such themes as 2012’s “Show Your Stuff” campaign. 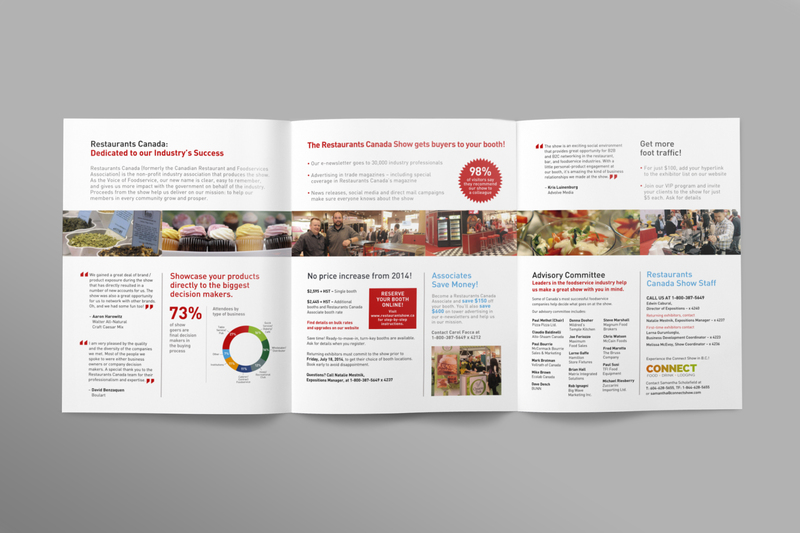 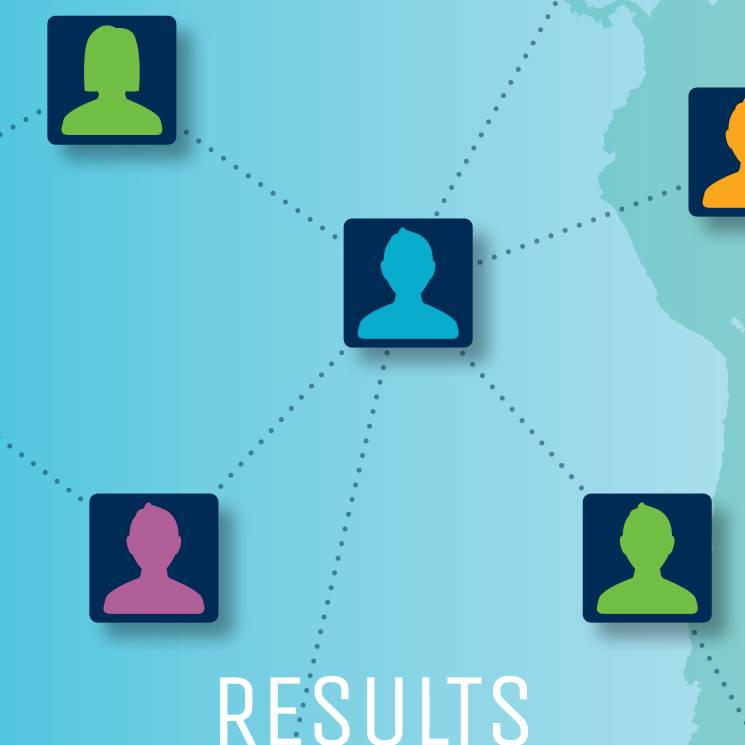 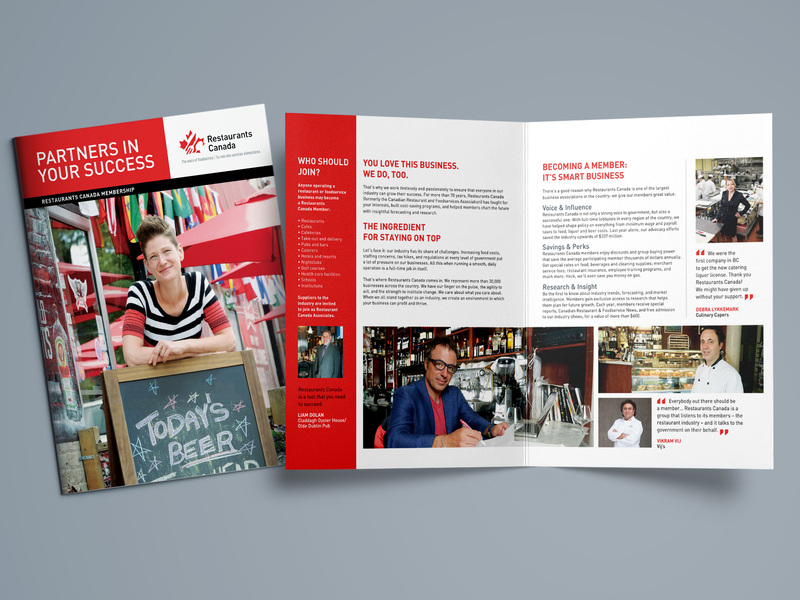 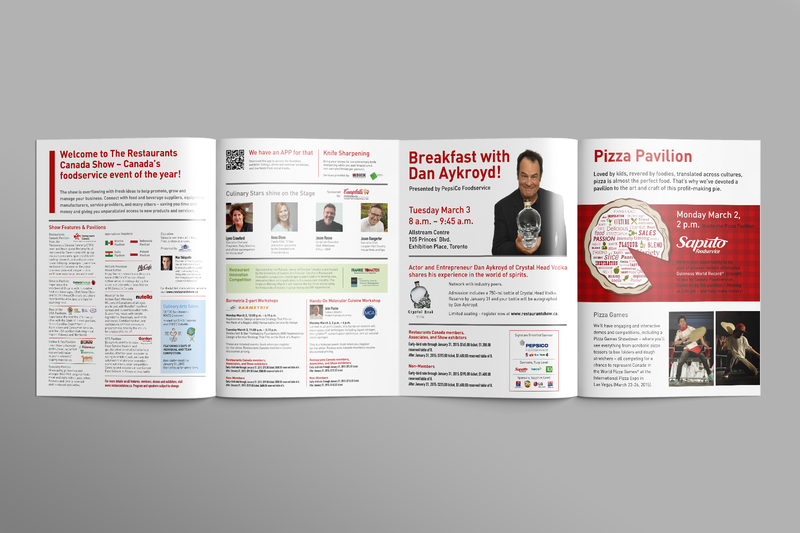 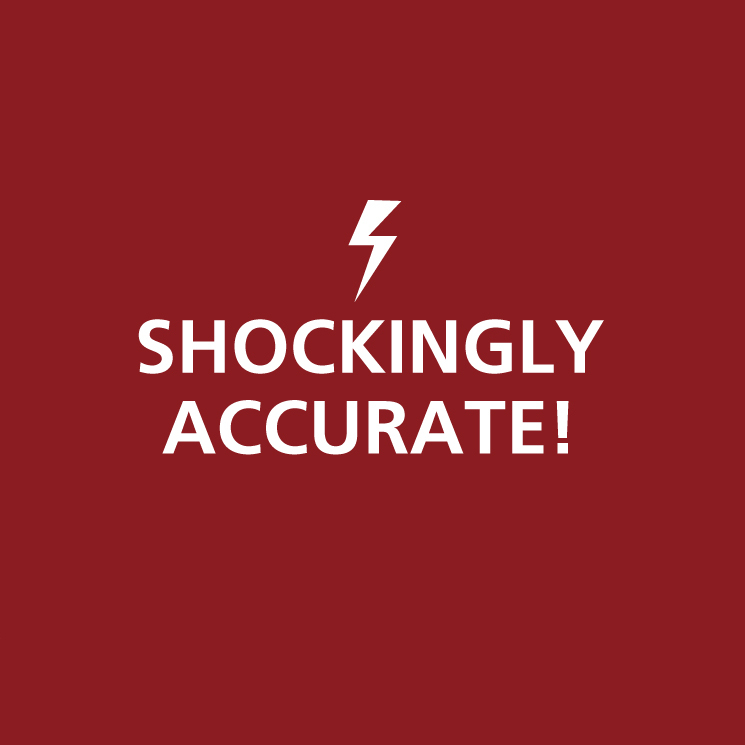 We also created their latest annual report, which doubled as an innovative marketing piece and was in the best of taste.